Welcome to Millfield Primary School! We are a happy, vibrant, inclusive and active school situated in the town of North Walsham. Our ethos is based on the idea that 'Millfield Cares' and encompasses the key values that everyone at Millfield aspires to. The school benefits from extensive grounds and an attractive site, which are well used both by the school and the local community. We are very lucky to have a large field, two hard standing play areas and an adventure playground. The school has recently made many improvements to the outdoor provision in order to provide learning opportunities across the curriculum. Our children in Reception benefit from a large open plan teaching space and a secure outdoor area with a canopy, enabling learning to take place outdoors in all weathers. 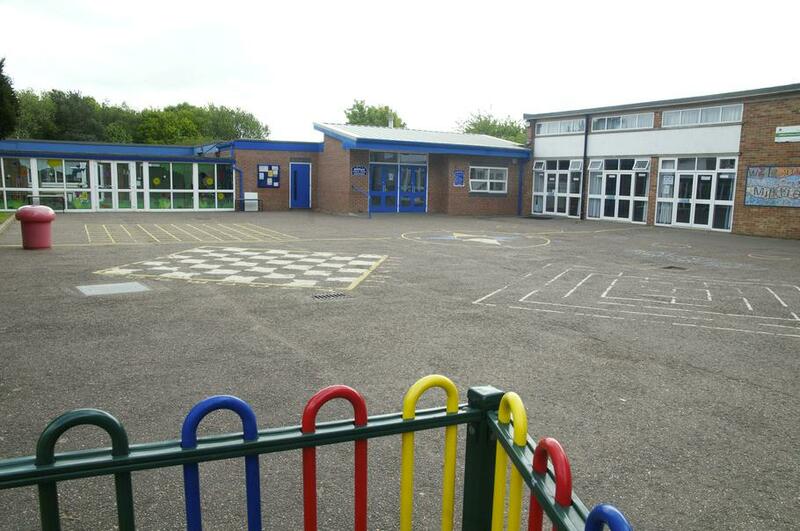 The school also hosts a Specialist Resource Base on behalf of Norfolk County Council for children with Autism. The children within the resource have some lessons within the base and integrate into mainstream classes according to their individual needs. We hope that you enjoy your visit to our website, and that you find any information you are looking for. Please feel free to contact the school direct with any queries you may have. If you require a paper copy of any of the information on our website, please contact the school office, where a copy will be provided free of charge.